Open to anyone ages 7-14, the 2019 Gwinnett Stripers Youth Baseball Camp provides the opportunity to learn the game from the future stars of the Atlanta Braves. The two-day camp runs from July 16-17 and is $125 per participant. Register today, as space is limited! Exclusive Benefits with 2019 Memberships! 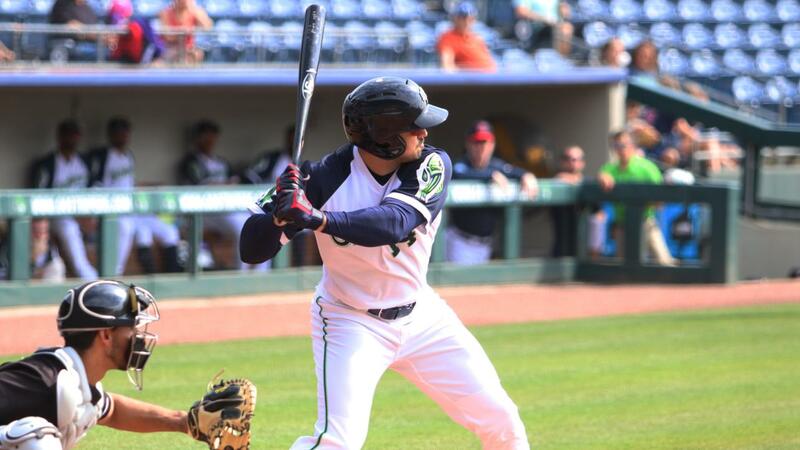 Gwinnett Stripers' infielder Andres Blanco has been named the International League Player of the Week for April 8-14. Blanco hit .476 with three home runs and 10 RBIs in five games during the week. The Stripers have partnered with Slow Pour Brewing Company of Lawrenceville, Gwinnett County's first brewery, to launch the new "Slow Pour Brewing Taproom" at Coolray Field. The Taproom will be a place for baseball fans and craft beer connoisseurs alike to gather and enjoy eight of Slow Pour's signature craft brews on draft. The International League has announced that it will induct former Richmond Braves player, legendary Atlanta Braves manager, and National Baseball Hall of Famer Bobby Cox into its Hall of Fame as a member of its Class of 2019. Cox will be officially enshrined by the league in a ceremony at Coolray Field prior to the Gwinnett Stripers' 6:05 p.m. game on Saturday, April 6.